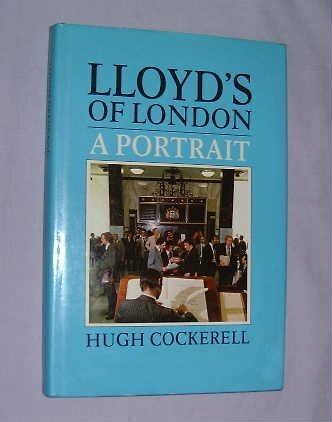 Hugh Anthony Lewis Cockerell was born in Fulham in 1909. His father was the managing director of a bedstead company. He was 22 or 23 when he won a competition. When 30, he married; he died in 1997, in Brent. However, he was well-known through out his life as a leading – indeed, the leading expert in insurance, writing the standard industry guides and textbooks, but also writing Teach Yourself Insurance. He became an OBE in the 1960s and he was a Professor of Insurance Studies later in his career. He and his wife Fanny were well-known as anti-censorship campaigners. Their son Michael is a leading BBC political documentary maker.